dance.net - Argyle Jacket | Kilt Guide (10246976) - Read article: Ballet, Jazz, Modern, Hip Hop, Tap, Irish, Disco, Twirling, Cheer: Photos, Chat, Games, Jobs, Events! 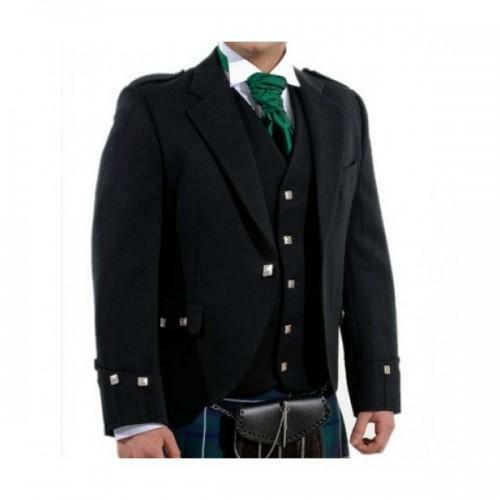 Argyll Jacket is versatile jacket which is the equivalent of a traditional dress suit. They are less formal than the Prince Charlie, but can easily be worn to both formal and casual functions alike.The Argyll is the standard day wear jacket.